Where to Buy Abound Fungicide, Abound Fungicide Quadris Fungicide Heritage - Gallon - $203.95 for Sale with Fast Free Shipping! 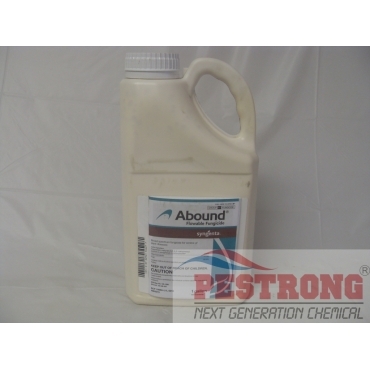 Abound Fungicide Quadris Fungicide Heritage - Gallon is a broad spectrum systemic fungicide for extended intervals and improves overall plant quality like fruits, nuts, crops, etc. By buying this product & leave product review you can collect normally 20 reward points as a voucher of $2.00(1%). Dyna Gold Chelated Calcium 8.25% Liquid..
Do not use on turf. 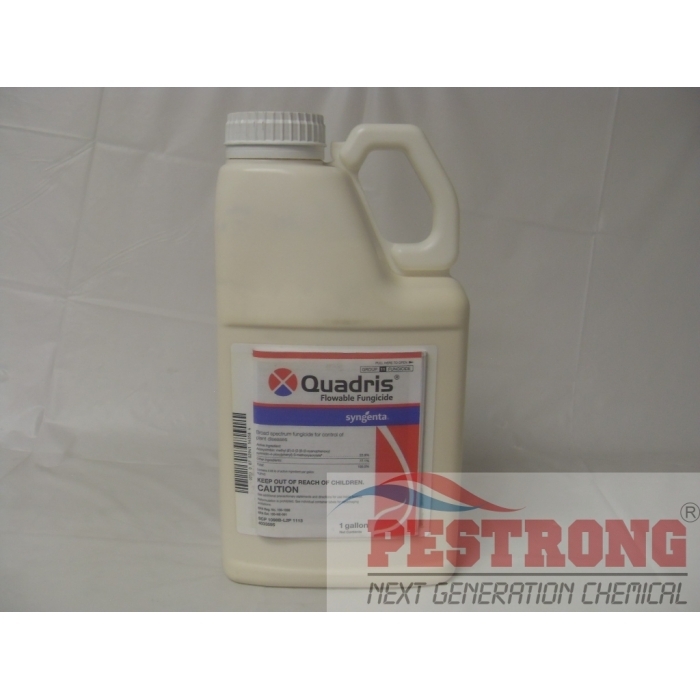 We will ship either Abound fungicide or Quadris fungicide depends on current stock & availability. Both are made from syngenta. Can't complain. It does its job.